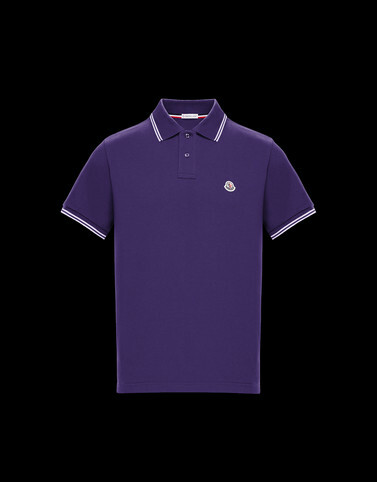 The short sleeve polo shirt is a status symbol on which Moncler uses its signature traits. As always, the brand features high-quality fabrics, such as cotton piqué, and details, such as the rib-knit collar and cuffs. To deliver a style that does not fear competition.